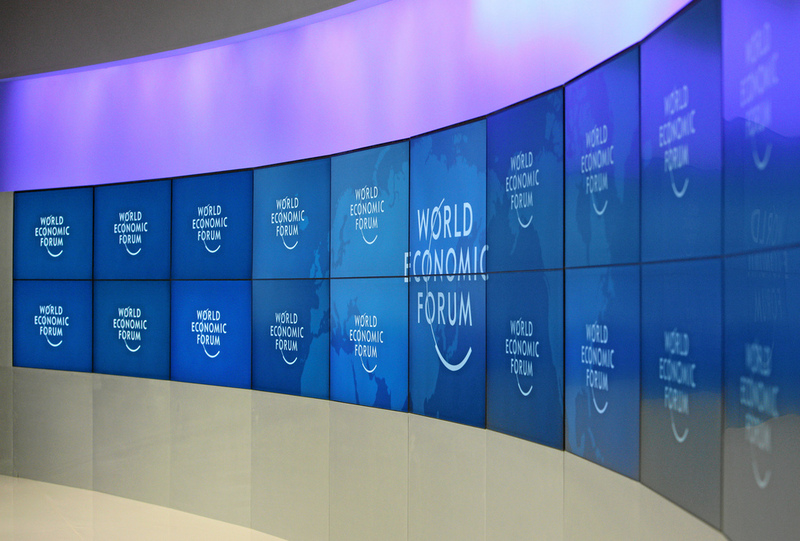 Is the World Economic Forum at Davos in Switzerland merely a political talking shop, or can it provide real lessons for marketers to take away? Amanda Mackenzie, chief marketing and communications officer at Aviva and president of The Marketing Society, gives her summary of last week's event. Apart from being one of my most snow-filled Davos experiences - 4m of it - this year's World Economic Forum gathering has been the ideal place for marketers to test the mood of our times. The broader debates that take place here not only have an impact on world affairs, but, inevitably, also implications for the way in which we engage with consumers. A theme that has struck me particularly this year has been the shift in expectations regarding the role of business in society. The talk was about ever-growing populations in emerging markets, ageing populations in developed markets and the increasing disparity of income across all geographies. This highlights, more than ever, that it is business, alongside governments, that needs to be accountable in delivering a sustainable future and improved economies. There is a pressing need for companies to demonstrate the social value of what they are doing. For many marketers, these issues may seem far removed from their agendas at first glance, but the shifting role of business in society will fundamentally alter how we engage and build trust with our consumers. 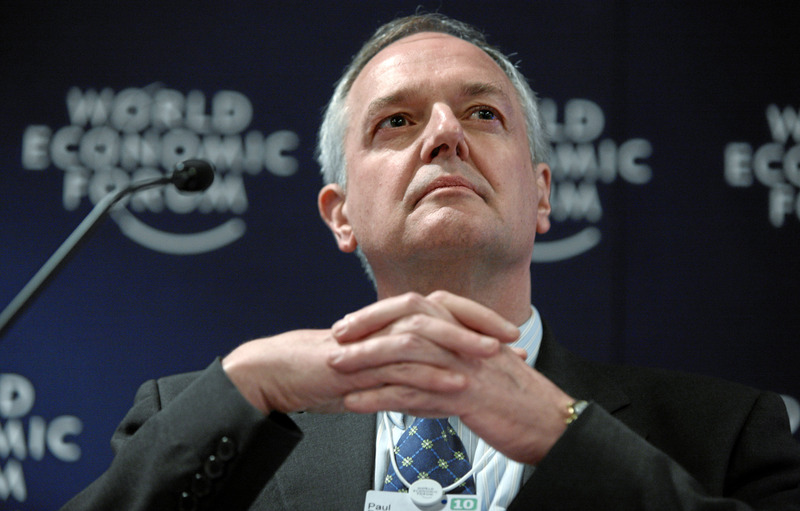 Unilever, for example, discussed at Davos how it can decouple growth from its environmental impact. This is a company that has taken a leadership approach to sustainability and plays a central role in engaging in debates about these related issues. It's not only setting challenging targets for its own business, but recognising the steps that consumers also need to take to make a difference to their own environmental footprint, through the products they use. All of this very much resonated with me as chief marketing officer of an insurance company, where our relationships with customers can last decades and we have always had to run the business with a long-term view. While in Davos, I spoke at a UN event where we called for companies to join the Corporate Sustainability Reporting Coalition, convened by Aviva. In essence, this is about developing a global framework requiring companies to produce an annual report and accounts that integrates sustainability throughout. The coalition already has direct support from investors with $2tn of assets. Of course, the eurozone - and how to fix it - was another much-debated subject. The key for me is to ensure we don't lose sight of how much Europe has to offer as a market. Closer to home, the Olympics presents a great opportunity for growth. There was a definite sense of the Brits wanting to put the 'great' back into Great Britain. So, the Forum gave us much to reflect on; but there were some common threads. Businesses need to be transparent in their communications as never before, willing to engage with new audiences and demonstrate, through their actions, that they take their role in broader society seriously. Marketers will have a key role to play in driving that engagement. - Prime Minister David Cameron was joined by London Mayor Boris Johnson and London 2012 chairman Lord Coe to mark six months until the start of the Olympic Games. - The PM used a speech to Davos delegates to urge European Union leaders to be 'bolder' if they are to turn around the continent's struggling economies. - Microsoft founder Bill Gates donated $750m, through his Bill & Melinda Gates Foundation, to the public-private partnership Global Fund for the fight against AIDS, tuberculosis and malaria. - Unilever teamed up with Oxfam, PSI (Population Services International), Save the Children, Unicef and the World Food Programme to launch a charitable programme, The Unilever Foundation. - Rolling Stones frontman Sir Mick Jagger pulled out of a scheduled appearance in Davos to promote British talent alongside model Lily Cole and Sir Tim Berners-Lee (inventor of the world wide web), claiming he could be used as a 'political football'.